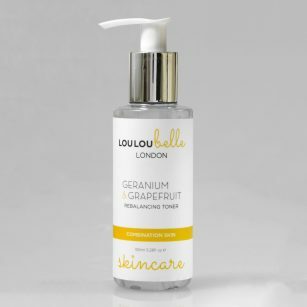 Here at LouLouBelle London we’re delighted that our products have been chosen for a host of prestigious awards. 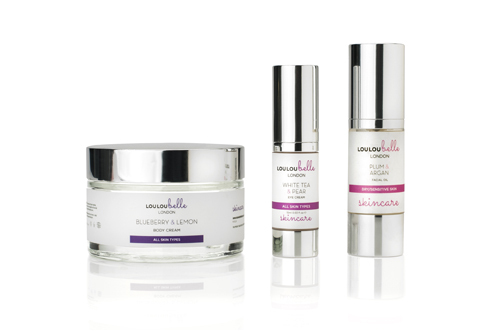 In 2017 our Blueberry & Lemon Body Cream was chosen for a Silver Award by a panel of industry experts at the FreeFrom Skincare Awards. Our Plum & Argan Facial Oil received a Bronze Award in the prestigious Green Parent Natural Beauty Awards 2017, and was subsequently listed in the Green Parent Natural Beauty Bible (click and go to page 9). 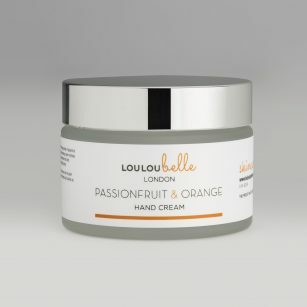 Our exclusive range includes many other delightful products that you will not find elsewhere, such as our Passionfruit & Orange Hand Cream and Mint & Lemon Foot Cream.